This past half-decade has seen increasingly stringent business conditions come to play an ever more important part across a wide array of industry sectors. Whether it is with regards to financials or cross-border travel, tougher regulations are seen as an impediment to progress by many individuals and will no doubt continue to be seen in this light provided they continue to complicate proceedings. “An individual looking to complement their existing wealth protection and investment growth strategies, improve their personal security, increase confidentiality in their personal affairs, or who needs to travel globally at short notice, would benefit significantly from alternative citizenship and a second passport,” says Emmett. London-based CS Global Partners are an international citizenship and foreign direct investment firm whose main line of business is in the Caribbean. “Our primary focus is on citizenship and residence planning for international businessman and high-net-worth individuals with families,” says Emmett. In terms of clients, CS Global deals with individuals and businesses in all corners of the globe and even caters to those in emerging markets. The sheer range of the company’s clients has allowed the firm to develop expertise in each of these individual markets and know what it is that they require. Understanding that mobility is of paramount importance to modern-day business; CS Global ensures a greater sense of freedom and security for those undertaking business on a global scale. “In our area of migration and immigration we focus purely on economic citizenship and economic migration, and with regards to the effects of globalisation, businessmen who were previously quite happy to do business in their own region are now seeking to expand further afield,” says Emmett. Obtaining a second passport in an alternative jurisdiction can lend individuals access to a better platform from which to do business, with less administrative burden and instead building a presence in a more hospitable location. One of the most well regarded second citizenship programmes is the St Kitts and Nevis citizenship-by-investment programme, which is the oldest scheme of its kind. 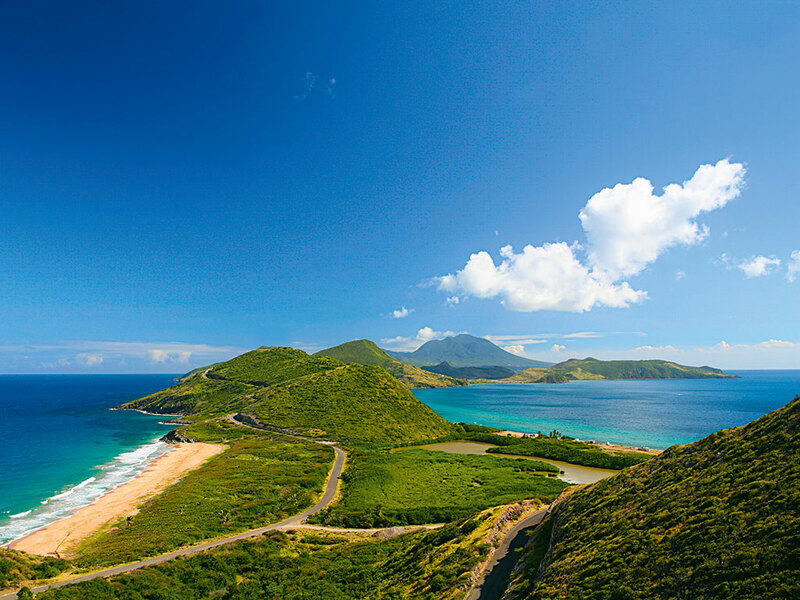 Due in large part to strict due diligence procedures and a rigid enforcement of its regulations, the St Kitts and Nevis programme currently enjoys an impeccable reputation the world over and has done for some time now. Citizenship can be secured by means of one of two contributions, the first being purchase of designated real estate and the second being the Sugar Industry Diversification Foundation (SIDF), which is the quicker and simpler option. Both allow the government to diversify its economic growth policy. As a citizen of St Kitts and Nevis, passport holders are granted visa-free travel to more than 130 countries, lifetime citizenship for themselves, their family and future generations, as well as wealth and asset protection, with a total exemption from wealth, gift, inheritance, foreign and capital gains tax. “St Kitts and Nevis is the most trusted and most reliable programme in the world, the government has been a forerunner in setting the way for economic citizenship globally so they’re pretty much the leaders in the market,” says Emmett. The programme is incredibly flexible as there are no residence or minimum-stay requirements for citizens of St Kitts and Nevis. Nonetheless, citizens have the right to live and work on the island as well as in the CARICOM countries, due to a regional model of free trade and movement bearing certain similarities with the EU, though without the same degrees of scale. Expanding on the specific ways in which the programme is advantageous to EU citizens, Emmett says, “European citizens have the advantage of holding a very strong passport, which grants citizenship of any EU country and permits free movement across the rest of Europe. However, at the same time I think with what is happening in and around the continent, European business people are realising that they need to expand their horizons if they are to prove successful. Whereas the EU citizen of pre-crisis years may well have been comfortable operating in European markets, circumstances have changed to such an extent that many businesses must expand on a global scale if they are to remain successful. As such, the opportunities to be found in establishing a second citizenship may well open new doors to possibilities that were previously unattainable and permit certain individuals a life line away from the regulation-laden landscape of Europe.